At Suncoast Little Learners, imagine days of discovery, friendships, mud pies, castle construction, Bush Kindy tricycle races, picking fresh strawberries in our very own veggie patch and discovering new life as we watch our ducklings hatch. Imagine a kindy where making a gooey, squelchy coloured mess and creating a masterpiece with sequins and cereal boxes is all a part of your little learner's day. 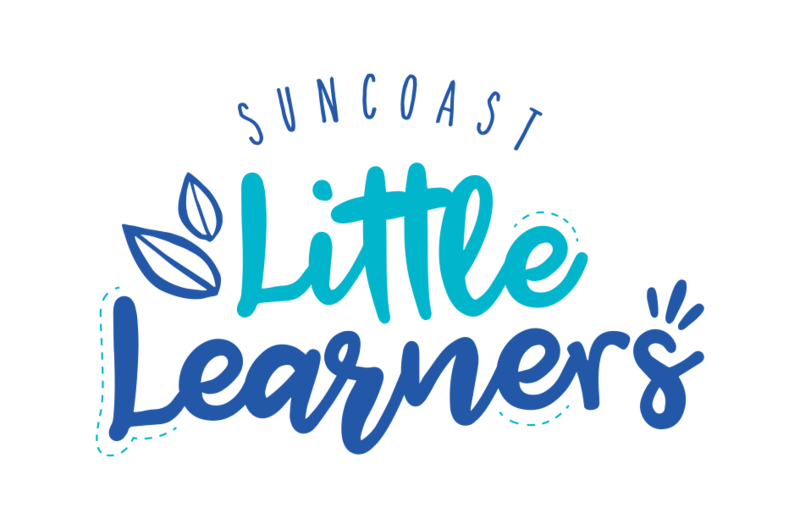 At Suncoast Little Learners we figure that your child probably has more than enough screentime at home and more than enough indoor activity. That's why we balance the indoor with the outdoor. It's why we balance the quiet pursuits with adventures. It's why we say IT'S OK to get dirty. 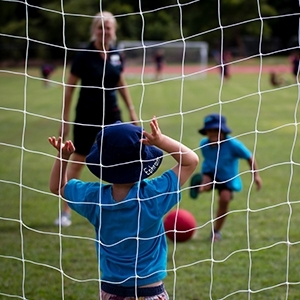 Suncoast Little Learners is located within the grounds of Suncoast Christian College in Woombye which means our little learners have direct access to the many facilities of big school! This means our little learners have access to our extensive library, sporting facilities (and PE trainers), computer lab, Bush Kindy, veggie patch. Little Learners and their parents also benefit from the support, care and loving community that Suncoast Christian College is renowned for. 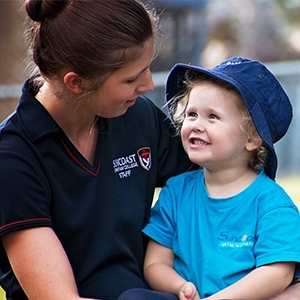 Your child will be loved, valued and respected within the caring heart of Suncoast Christian College community. We are located within the grounds of Suncoast Christian College which means we access many facilities of big school!